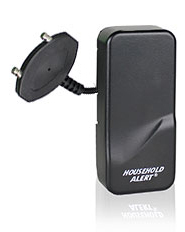 The Household Alert Systems are a simple and inexpensive way of bringing some peace of mind to your home. Skylink offers a variety of sensors to suit each and everyone's personal needs. From motion sensors for the driveway, to door/window sensors for your front door, we've got you covered. 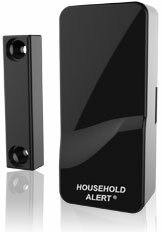 The Household Alert receiver offers an Alert mode and visually shows you which zone has been triggered so you know which exact sensor has gone off. In addition to this, the Long Range Household Alert System offers an Alarm mode as well. Its four zones allow you to use multiple sensors, each zone capable of holding four sensors in its memory. 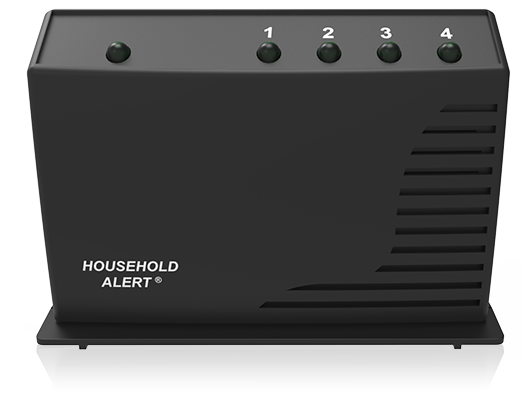 If you're looking for a simple Alert or Alarm system without having to pay a fortune, Skylink's Household Alert System is the way to go. Be notified of your surroundings! 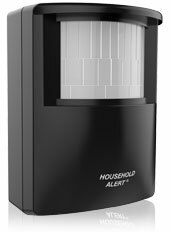 The Household Alert/Alarm Receiver is compatible with up to 16 Wireless Sensors, four in each of the four zones. When the sensor has been triggered, the receiver will immediately sound either an alert or an alarm and the red LED light will flash indicating which zone has been triggered. The Motion Sensor detects movement inside or outside your home. With a ball-head joint, simply mount the sensor at a desired location and it will sense movement up to 40-feet away in a 110 degree range. 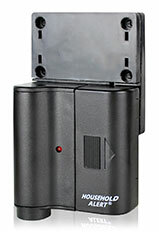 The detection range can be adjusted by simply tilting the sensor up and down and setting the senstitvity level. Get the peace of mind you deserve by knowing you'll be notified immediately if a door or window is opened in your home. The Household Door/Window Alert Sensor works by sending a wireless signal to the Receiver, which notifies you immediately of the breach with both audio and visual indicator. When water is detected, the Water Sensor sends a wireless signal to the Alert Receiver, which in turn notifies you immediately of the leak with both audio and visual indicator. Remembering to close your garage door can be difficult, especially if your hands are full when you enter the house. But your home can remain safe, thanks to the Garage Door Monitor Sensor.